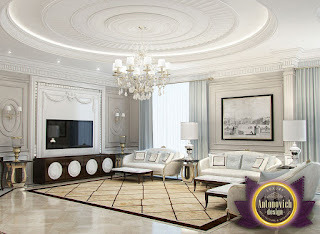 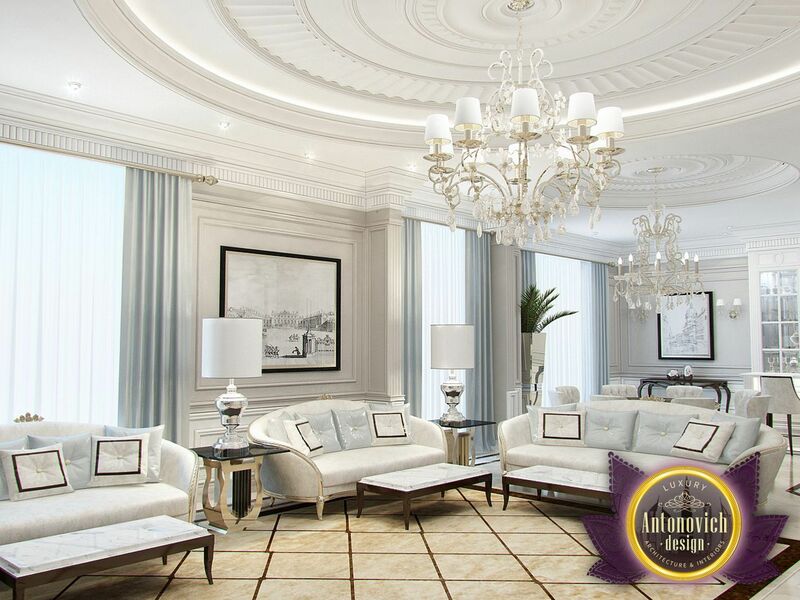 Design Ideas living room tend become the main basis of interior design concepts, from which repel all solutions designer for rest of the apartment house. 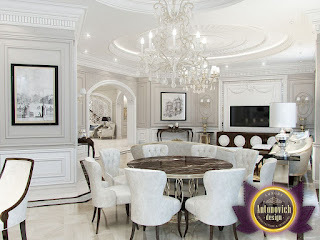 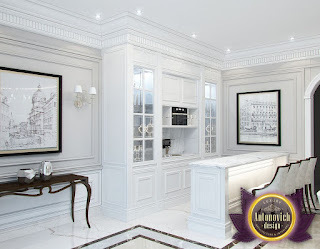 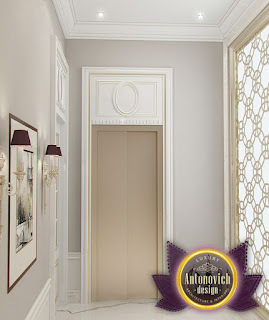 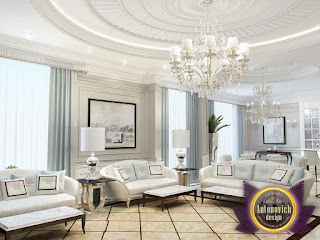 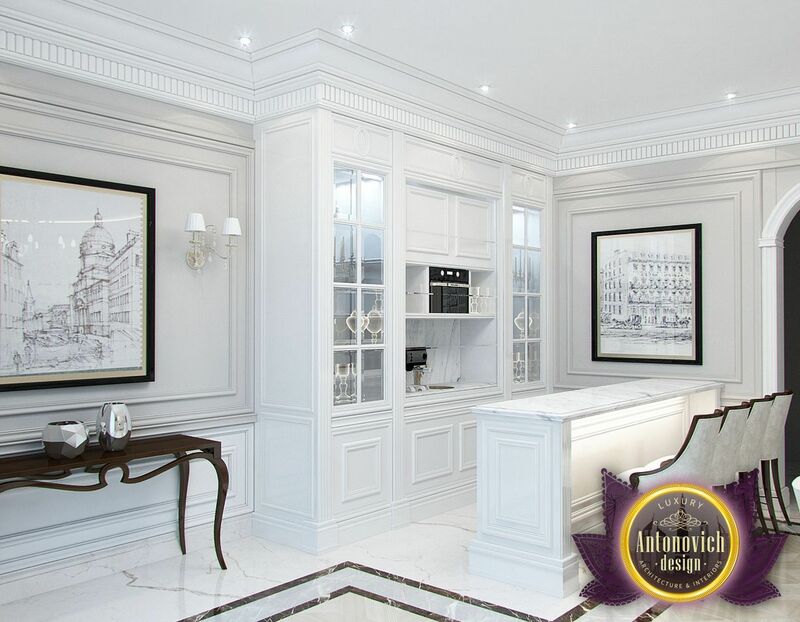 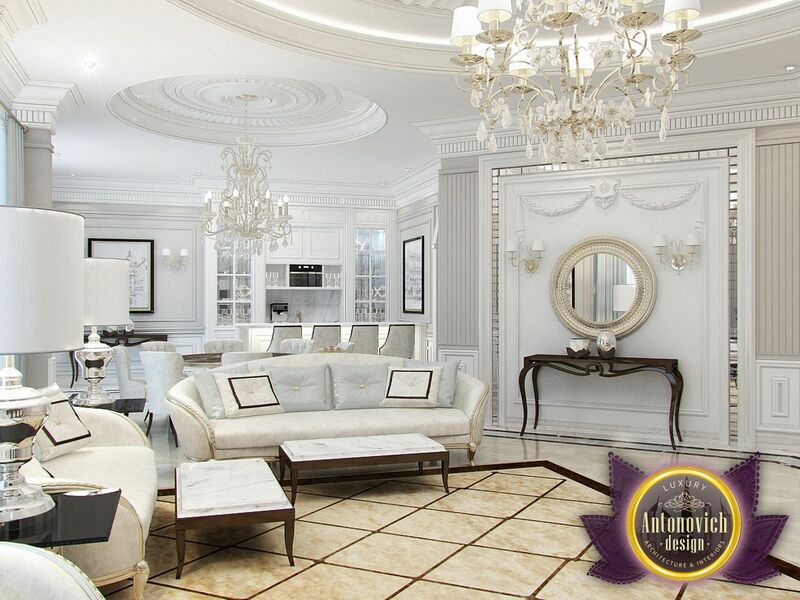 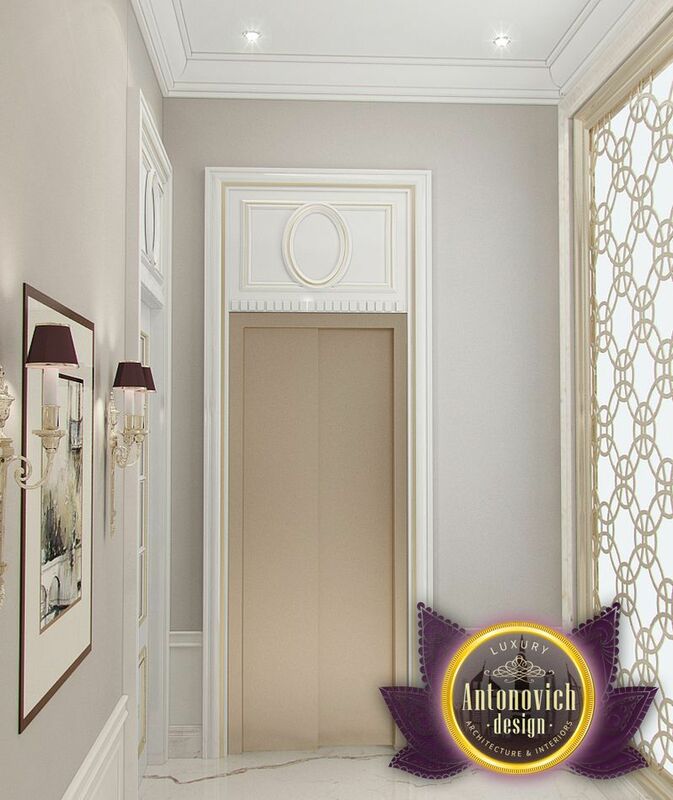 In this room clearly met all the principles of the fashion classic interior. 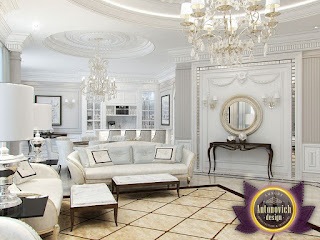 To soften the cool range of colors and add warmth Katrina Antonovich offered cozy decor items such as a natural carpet in the middle of the room and the floor made of wood valuable species.